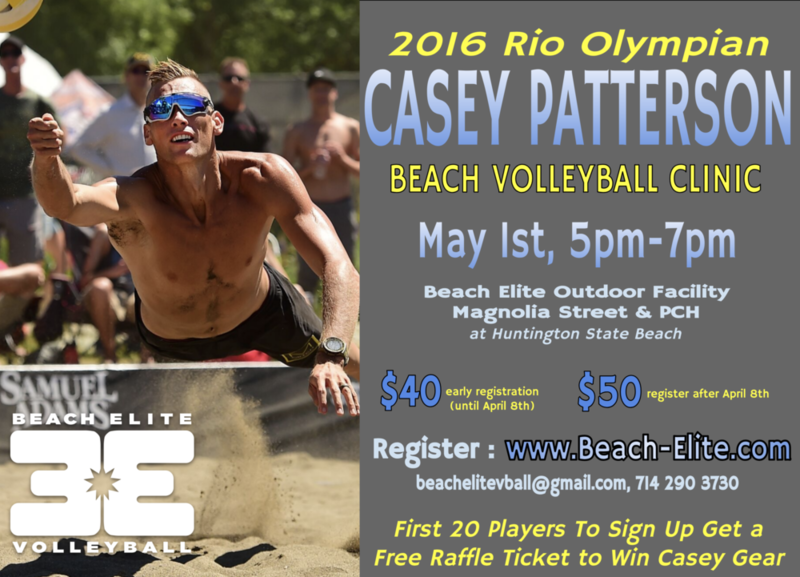 Welcome to Beach Elite! 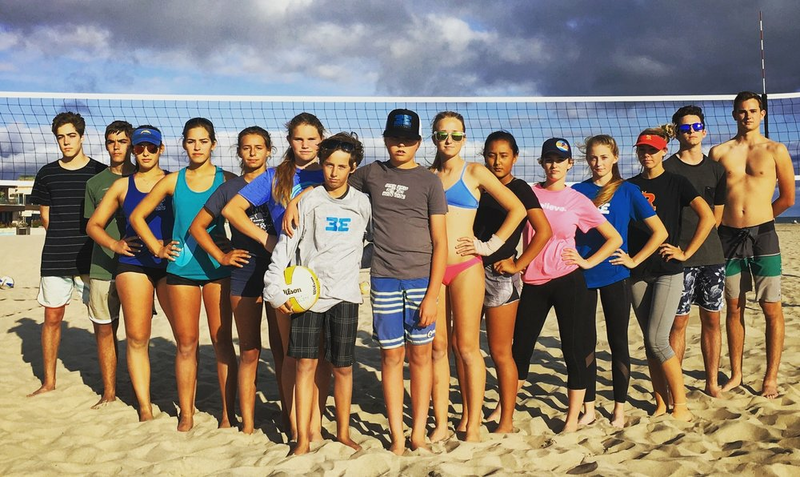 Organically established in 2016 and making a huge impact and a strong presence in the beach and indoor volleyball scene in Orange County, California. We are the only club around with it’s own beach courts and indoor courts. We have quickly gained the reputation of being an affordable, positive yet disciplined club that builds our athletes in all aspects including physical and emotional stature. See all of our current and upcoming programs below. Elite teams ages 14-16 only. Adult Coed Night Beach Volleyball! Beach Elite is a 501c3 non profit organization. 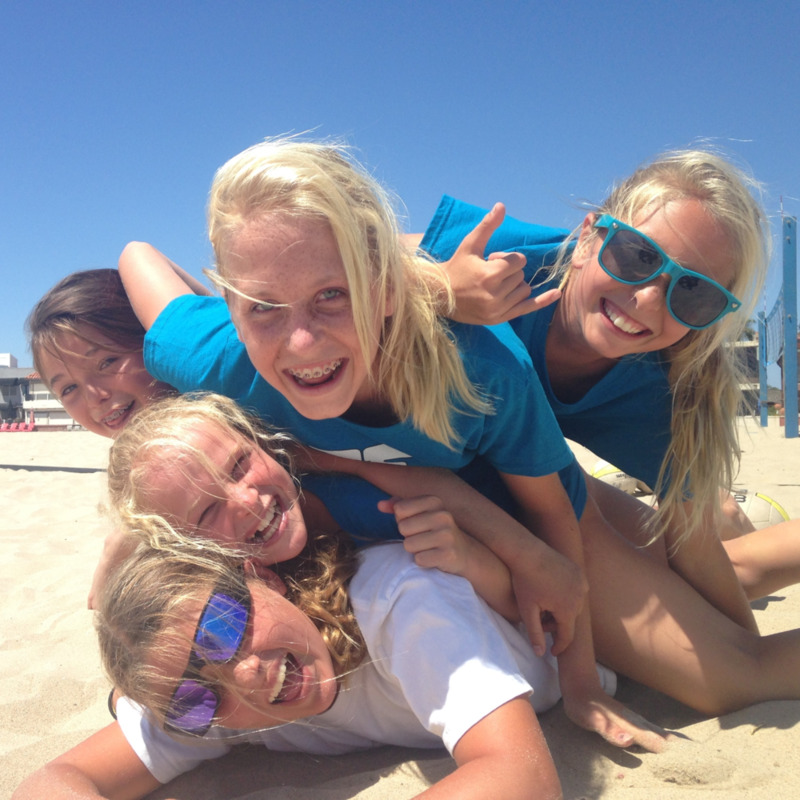 Our mission is to provide all youth athletes a chance to play and compete in both beach and indoor volleyball! We truly appreciate your support! The History of the Magnolia Street Volleyball Courts! The Rockstars of Beach Elite! Meet our rock stars of Beach Elite from our various club locations including Newport Beach, Huntington Beach, and Costa Mesa, CA. Anyone who refers a player who signs up for a season will receive a $50 credit off their next month's payment! Click HERE to send a flyer to a friend!